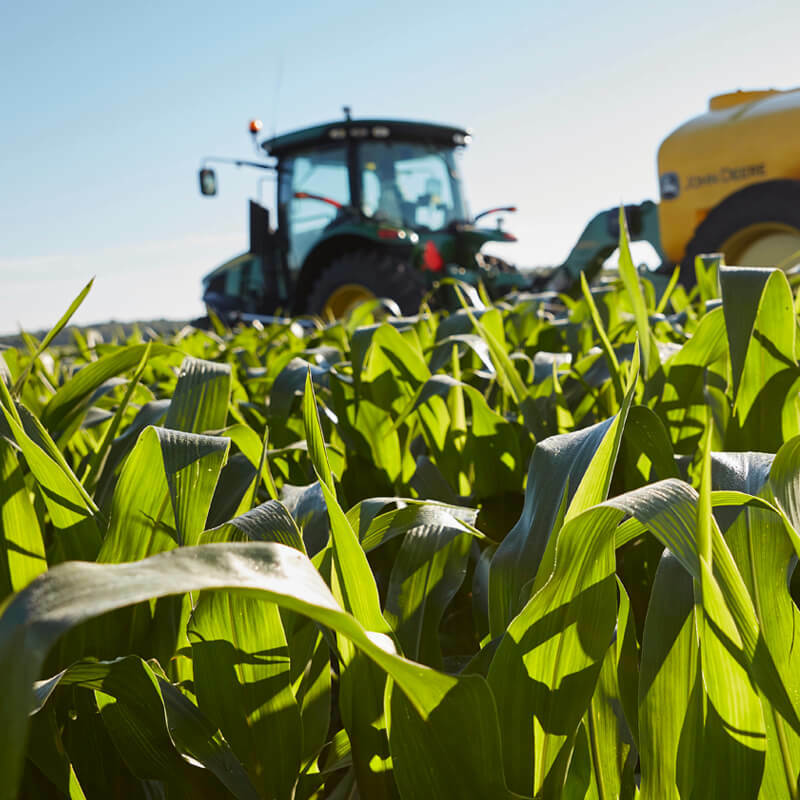 Farmer input is needed for year-round access to E15. Submit your comments to EPA today. “MN Corn Grows MN” is an opportunity to build better connections and encourage dialogue about corn farming with all Minnesotans. 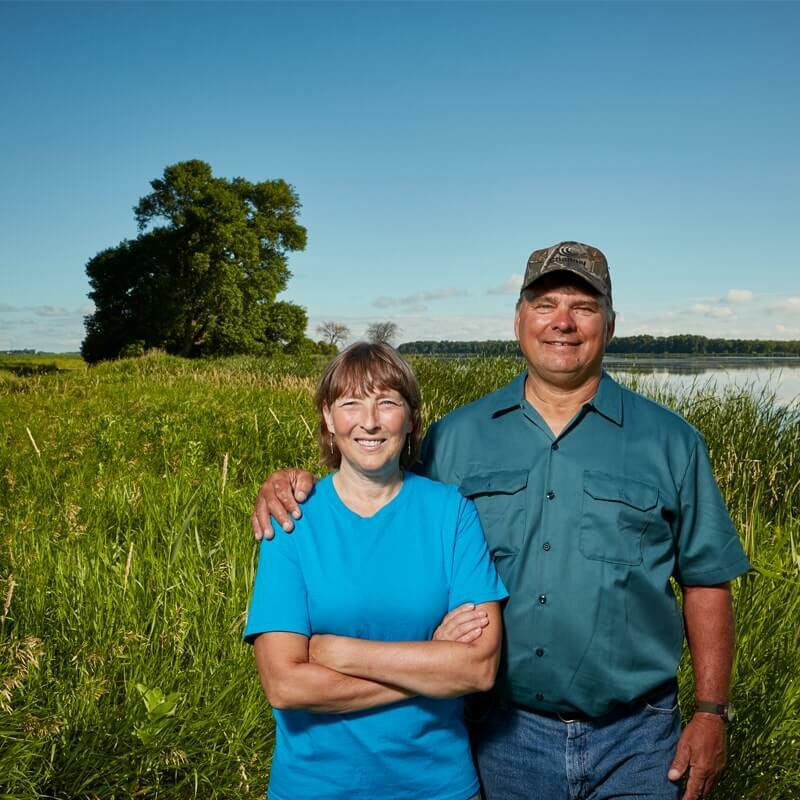 See how Minnesota corn farmers and their families are helping our state grow economically, environmentally, and sustainably. MCGA is proud to provide support to future leaders in ag and food. Apply now for county, state, and national corn grower scholarships. Learn more about cleaner burning ethanol fuels, and find a station near you. Let us know how you'd like to help share the story of Minnesota corn farming. This is the excerpt of the video or infographic, will be please dinamically for each element upon modal loading, same thing with share URL and embed. Stay informed on the latest in ag policy, research, upcoming events, and more with Leader Update, the official weekly e-newsletter of the Minnesota Corn Growers Association.